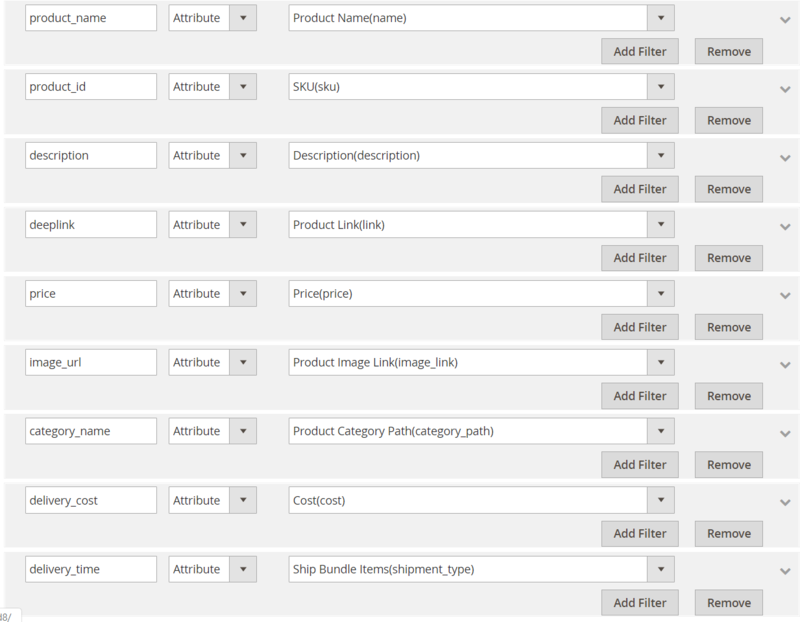 As the product data feed fields in Magento 2 and Webgains are definitely compatible, store’ s admin can apply these fields to their product data, which generates Product Feed. 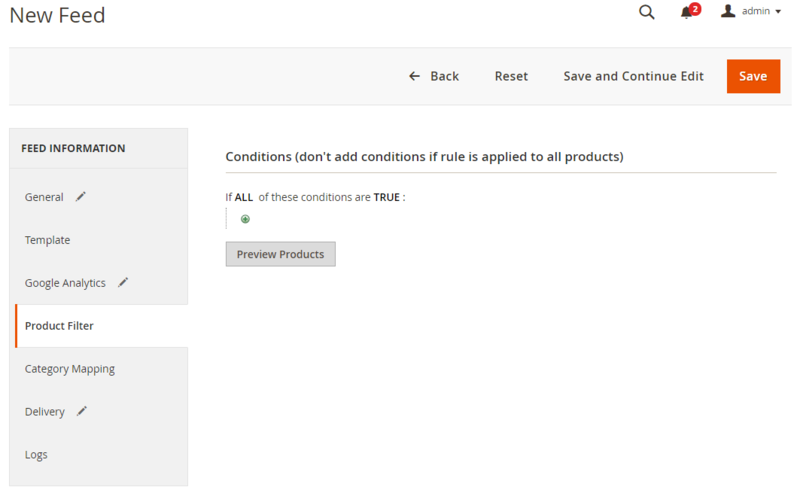 For the reason that Magento 2 now does not support feed generating, we need to use the added Product Feed extension by Mageplaza. Moreover, Webgains allows users to upload files in .txt, .csv, .xml format. In this topic, we will guide you create data feed in the .csv files by Product feed module. Please go to http://www.webgains.com/front/user/signup/, then you need to fill out the form to register your Webgains account including personal information, payment method, website information and product catalog. 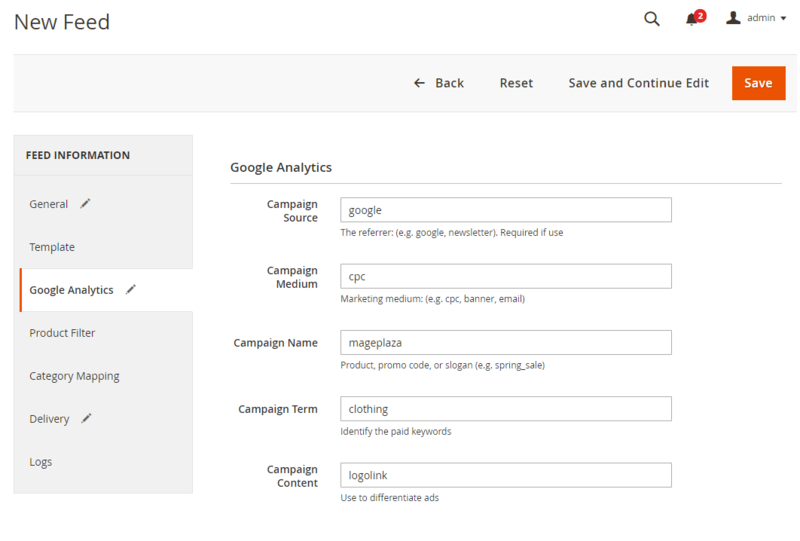 This tutorial provides you the instruction to create data feed using Mageplaza Product Feed module in Webgains. For more detailed features of this extension, please visit here.